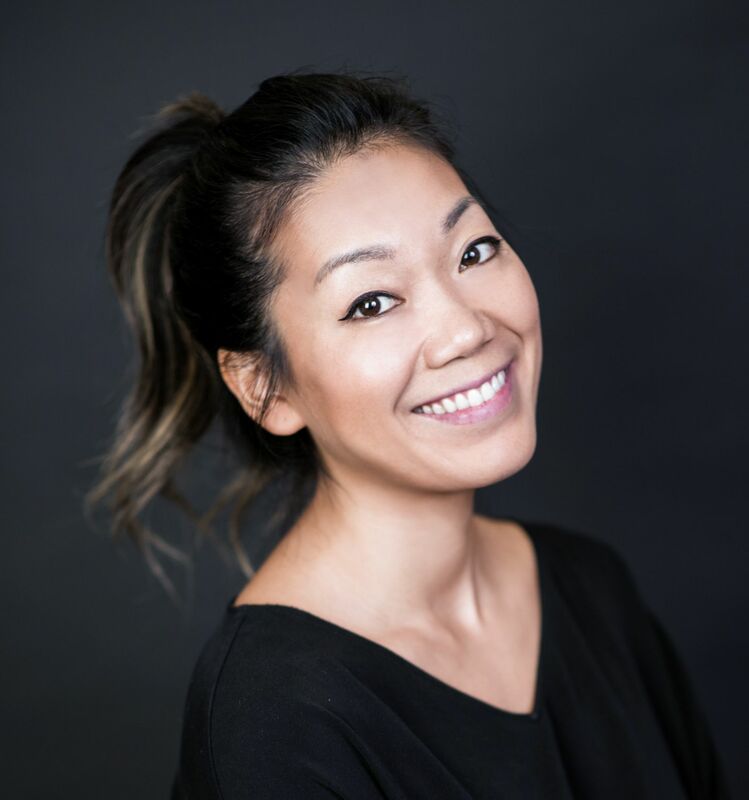 Erica Fong is the digital content director of Edipresse Media Asia, overseeing all of Tatler's online platforms in the Asia-Pacific region. Based in Hong Kong, she loves writing about travel, health and fitness, unique personalities and anything animal-related. Follow her on Instagram @wafflerica.